Classicl Kawasaki racers, take advantage of this new great deal from Liska Racing. 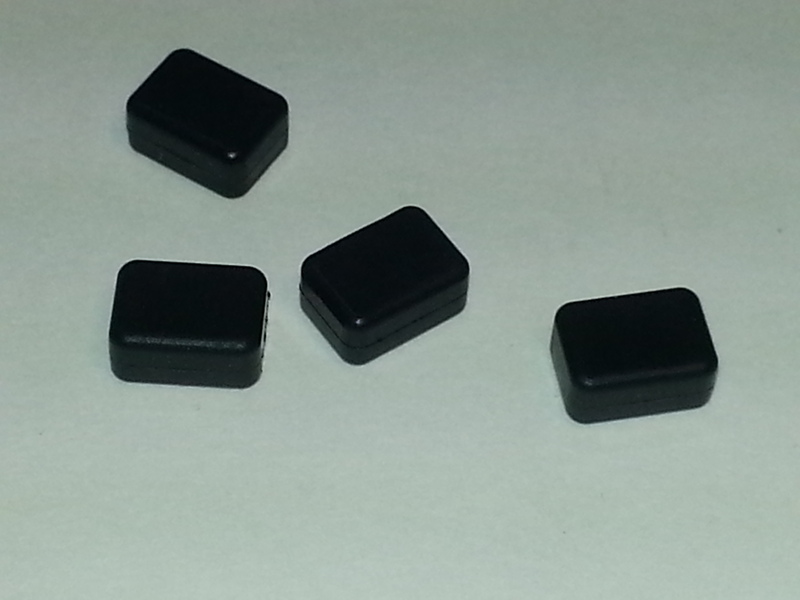 Along with several other components for your classic Kaw, Liska is now offering replacement small rubber cam idler blocks. It’s a replacement for discontinued Kawasaki item 92075-232. Liska Racing small rubber cam idler blocks. It’s a replacement for discontinued Kawasaki item 92075-232. OEM: 92075-232 – (5.2mm high) – works with 12052-005 idler shaft (found on all Kawasaki Z1 engines from Z1E-17089 and beyond). Fits Kawasaki Z1-A, Z1-B, KZ900, KZ1000A1/A2/A2A KZ1000B1/B2/B3/B4/G1 KZ1000C1/C1A/C2/C3/C4/D1/D3 KZ1300A1/A2/A3/A4/B2 KZ650B1/B2/B3/C1/C2/C3 KZ650C1/C2/C3/D1/D2/E1/F1 ZN1300A1-A6 Four are required – two on each shaft.